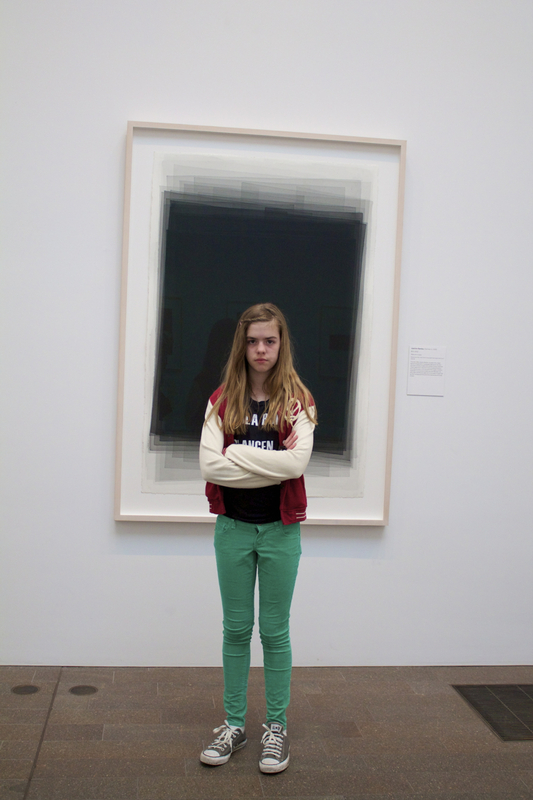 Taking a 12-year old to the museum – a photo essay. Jamestown cannibalism confirmation, and the evidence will be displayed at the Smithsonian. Photographer Haley Morris-Cafiero documents the people who mock her in public by taking their picture. The story behind the ubiquitous “Keep Calm and Carry On” poster. For the museum bloggers out there – is your sidebar a hot mess? Remember to find concrete and tangible ways to actually USE your audience evaluation data.